At what age should I bring my child for the first time? Usually between 4 and 5 years. 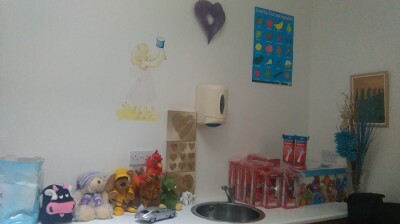 At Haly Dental Care we believe your child’s first visit should be a very positive experience. 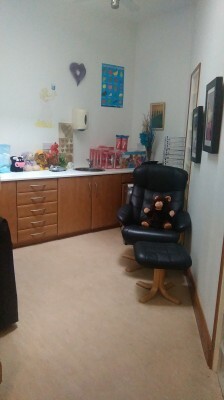 We have a special surgery set up for children where everything is positive (including the dentist!). They receive stickers and other surprises as rewards. 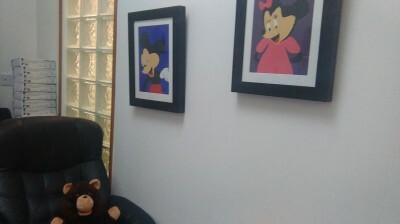 We’re committed to making the dentist a fun experience for children. By team|2018-09-24T13:46:40+00:00March 29th, 2016|Comments Off on At what age should I bring my child for the first time?